Depending on your age and risk factors, how often you should have an eye exam will vary widely. Children should have their first eye exam around six months old, come back around their third birthday, and again before they start first grade. For patients age six to sixty should get their eyes checked once a year whether they wear glasses, contacts, or have perfect vision every time they read the eye chart. Eye exams are more than simple vision checks. 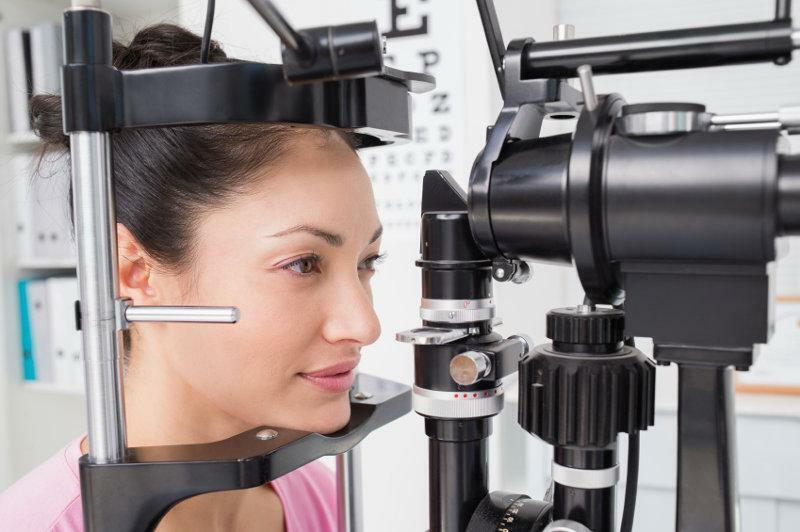 A comprehensive eye examination is a fairly complicated series of tests for evaluating not only eyesight but also neurological function, eye pressure, eye muscle coordination, and the health of the external and internal eye structures. It’s easy to let something that only happens once a year slip through the cracks, don’t let that happen with your eye exams! If you can’t remember how long it’s been since your last exam, schedule your next one now with Lentz Eye Care!